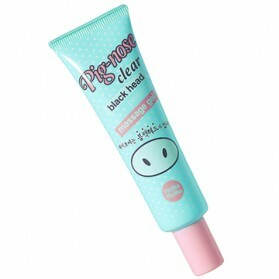 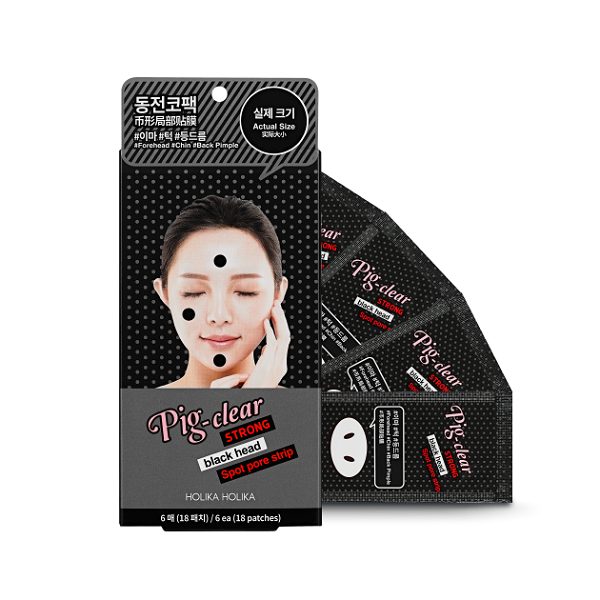 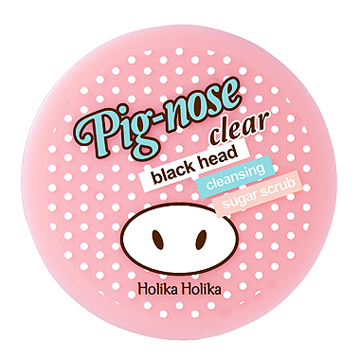 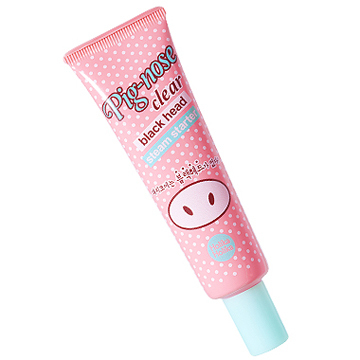 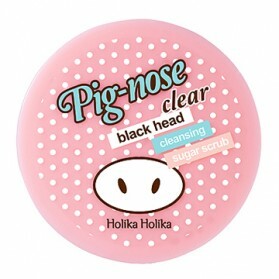 After washing the face, gently rub the STEP 1 sheet and place on the nose. 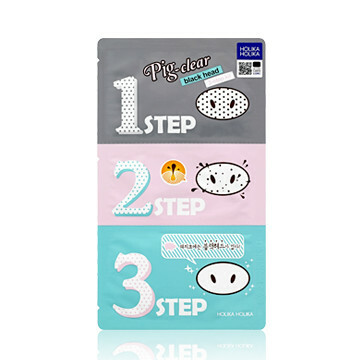 Due to the characteristics of STEP 1 sheet, the essence may be settled, so gently rub the surface of the pouch before use. After removing the STEP 1 sheet from the nose, attach the STEP 2 nose strip without wiping the nose area. 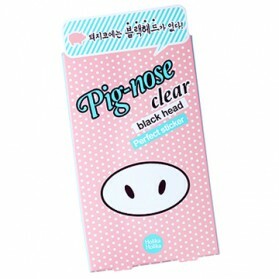 Closely adhere to the nose in a pressing motion while aligning the pack with the nose. 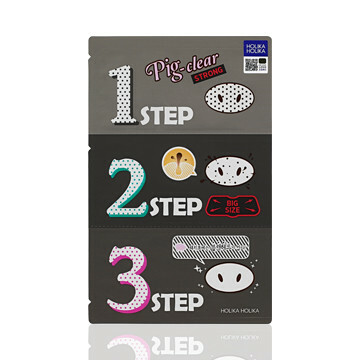 After 15-20 minutes when the pack is completely dried, slowly remove starting from the edge. 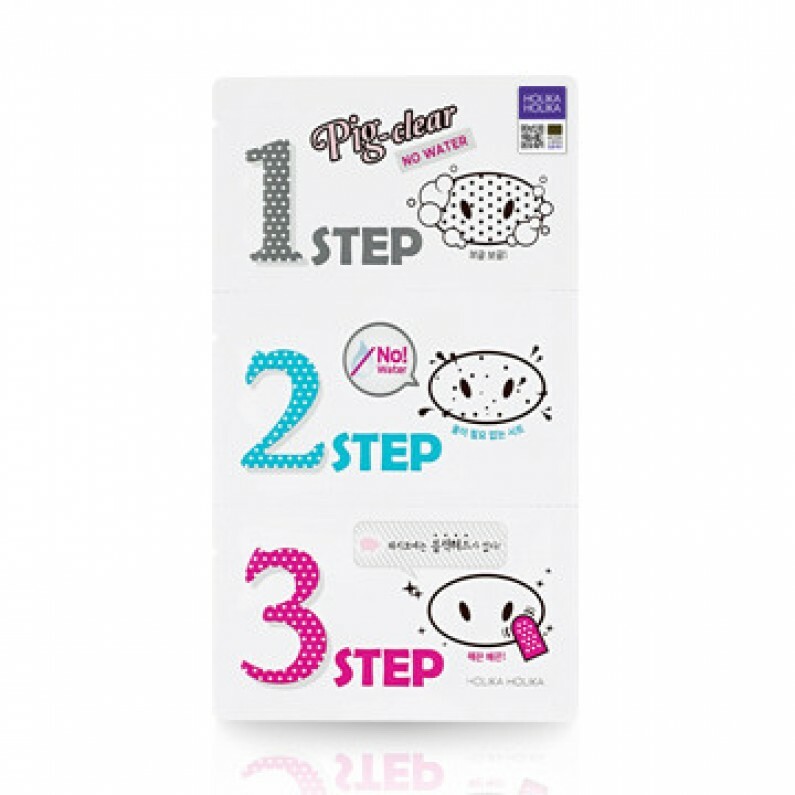 Put STEP 3 pad on fingers and lightly wipe the nose.